Particle Technology Labs is the leading particle characterization testing and advisory company in the world. 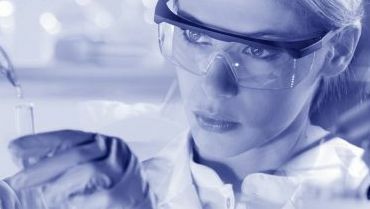 We work with major organizations across the private, public and scientific research sectors. Our scope, and expansive knowledge of particle technology allows us to address problems that no one else can, and provide insight and perspective necessary for our clients to make the right decisions. A PTL particle characterization test is free of bias. Test instrumentation is selected on the basis of merit, never due to business relationships with vendors. Our staff designs all tests and selects from our wide range of instruments with one goal in mind: accurate, independent particle characterization test results. We are a proven cGMP (current Good Manufacturing Practices) compliant laboratory, in accordance with 21 CFR, Part 210 and 211. Our facility is FDA registered and inspected, and we host over 30 audits per year from the world’s largest pharmaceutical companies. We are DEA licensed and approved to handle Schedule II through V Controlled Substances. We hold an ATF permit for analyzing pyrotechnics, and we are registered with the Illinois DNR (IL DNR). 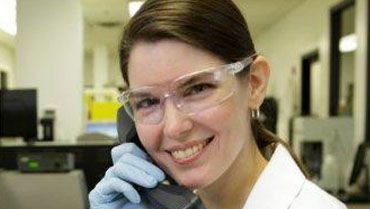 Click here to download the PTL Laboratory Service Order form to submit samples. Click a tab below for a listing of standardized testing offered by PTL. Please contact us to inquire about standards or methods not listed. Particle Technology Labs is the leading particle characterization testing and advisory company in the world. We work with major organizations across the private and public sectors. 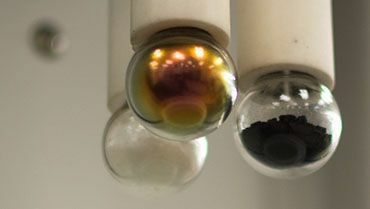 Our scope, and expansive knowledge of particle technology allows us to address problems that no one else can, and provide insight and perspective necessary for our clients to make the right decisions. PTL is a proven cGMP (current Good Manufacturing Practices) compliant laboratory, in accordance with 21 CFR, Parts 11, 210 and 211. Our facility is FDA registered and inspected, hosting over 30 audits per year from the world’s leading pharmaceutical companies. We are DEA licensed and approved to handle schedule II through V controlled substances. We also hold an ATF permit for analyzing pyrotechnic materials. 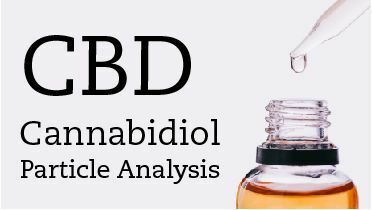 Particle Technology Labs is now conducting analyses for hemp derived CBD oil and emulsions containing ≤0.3% THC. Bioavailability, efficacy, and stability are just some characteristics of food and drug formulations that are attributed to specific particle size. 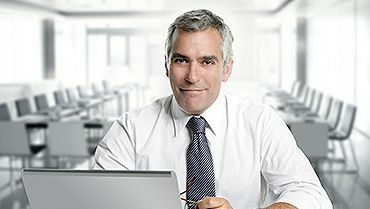 At PTL, dynamic light scattering, nanoparticle tracking analysis, and zeta potential are characterization techniques being used to determine particle size and stability in CBD products, specifically those in the nanoparticle range. Click here for more information. 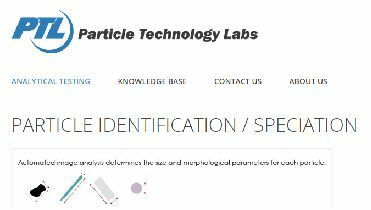 PTL's new Morphologi 4-ID will provide the same advanced particle size and shape image analysis as our previously installed G3S, however the 4-ID has the added capability to chemically identify particles using Morphologically Directed Raman Spectroscopy (MDRS). Determining the chemical identity of components in a mixture provides invaluable information for various applications across many industries. Click here to read more about particle identification / speciation offered at PTL. Over time, advancements in technology have led to changes in many aspects of our lives. These advancements include improvements to tried-and-true scientific instruments, including those in the science of particle characterization. This means the instruments used while establishing a test method may be superseded by a newer model and new test methods must be developed. Click here to read more about advancements in instrumentation and test methods.